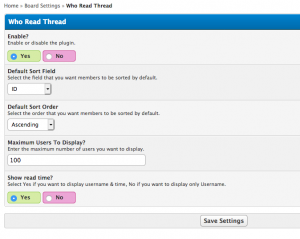 This plugin makes it possible to block certain user groups from viewing threads, while they still will be able to few the thread-listing. Besides this this plugins supports using custom no_permission pages. For guest and logged in user-groups that are selected. These custom pages can be modified by two global templates. > Upload the new file to your forum (forum > inc > plugins) folder. > Activate the plugin (and install it if you were required to uninstall it). > Upload the content of the upload folder to your forum root. Fairly straight forward, setting this to NO disables the plugins functionality. Setting it to (default) YES enables the plugin. This setting lets you set the groups you wish this plugin to apply to. Multiple groups are supported and require a comma ( , ) in between each groupID number. This settings determines if you wish to use a custom no_permissions template. 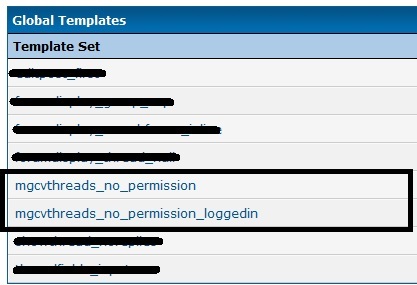 Custom no_permission templates can be changed and styled separately from the rest. 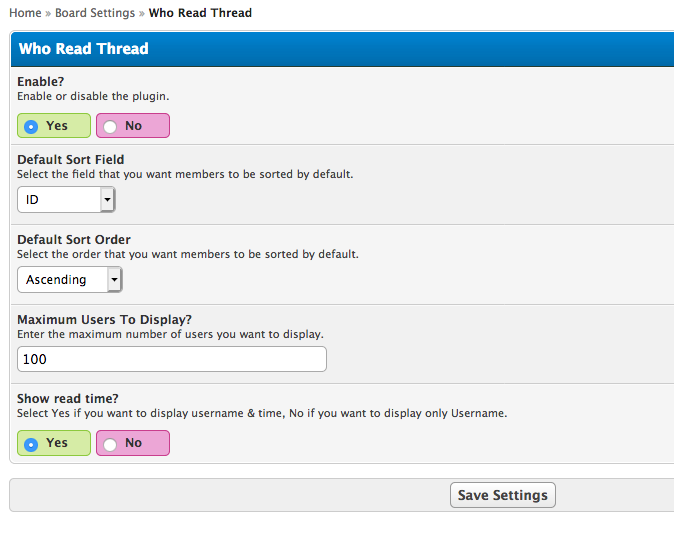 Giving you the freedom to have a different page displaying for guest when they would open a thread. mgcvthreads_no_permission = only applies to guest. mgcvthreads_no_permission_loggedin = applies to logged in users (with user groups that are selected). By default this template looks exactly the same as the MyBB default variants. But like said before they can be individually styled. If there are any problems please tell me. This plugin lets users view any member&apos;s reported posts. Accessed from the member&apos;s profile page.